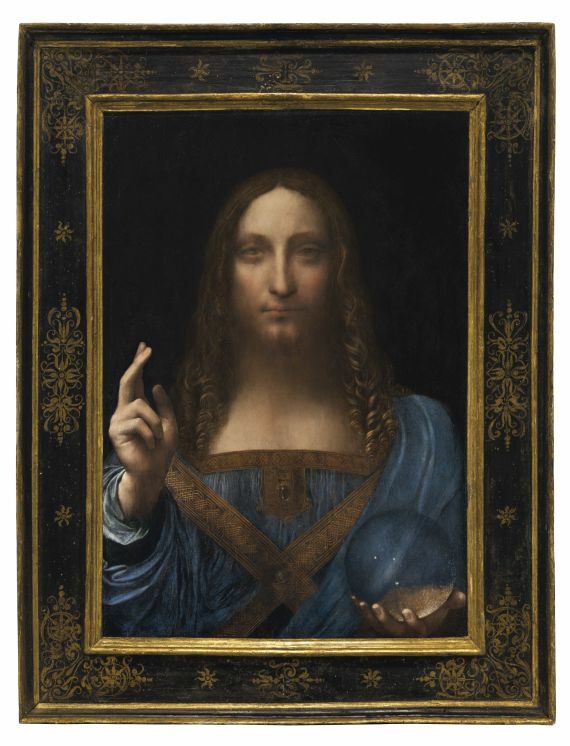 Leonardo da Vinci's "Salvator Mundi" was unveiled at Christie's New York Auction house on Tuesday, and is expected to fetch about $100 million when it goes on sale in November. "Salvator Mundi" will travel to exhibitions in Hong Kong, San Francisco, London and New York before going up for auction on November 15. "The asteroid passed at a distance of approximately 26,000 miles - a little over one-tenth the distance to the Moon. It made its closest approach to Earth over Antarctica at 06:42 BST this morning,"
Hertha's starting lineup linked arms and took a knee on the pitch, while Pal Dardai's coaching staff, general manager Michael Preetz, club officials and substitutes took a knee off it before kickoff. "We're no longer living in the 18th century but in the 21st century. (EDIT-That's one way of avoiding mentioning the atrocities of the 20th century carried out by Germany; by giving a date two centuries earlier) There are some people, however, who are not that far ideologically yet," Hertha defender Sebastian Langkamp said. "If we can give some lessons there with that, then that's good." The chips may be down for potato lovers as the country deals with an apparent nationwide shortage of the popular tuber. 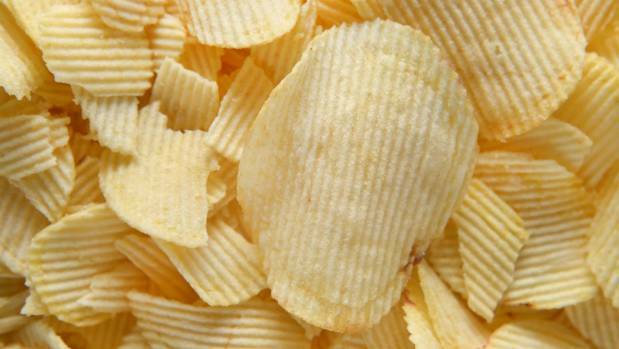 A notice has appeared in some Pak'n'Save supermarkets warning customers the store "will be having trouble stocking potato chips" due to a nationwide potato shortage. The notice said the shortage was likely to last until the new year. Double Denim marketing co-founder Angela Meyer was "shocked' when she saw the notice in Pak'nSave in Gisborne while on a bevvy and chips run. She said the shortage could lead to a lot of very disappointed people over the Christmas and New Year period, but there were plenty of chips on the shelves at the moment. "There did seem to be quite a lot; it was very helpful that they had put the reduced cream there as well, so you could do a quick chip and dip mission." Potatoes New Zealand chief executive Chris Claridge said there was a shortage of crisping potatoes. "Potato crisps use a particular cultivar of potatoes and they predominantly are grown in the Horowhenua, Matamata and Pukekohe areas. "About 15 per cent of the total crop goes into crisping and we've got some shortfalls until the new season crisping potatoes become available to the processors – they should start to get supply around about January [or] February," Claridge said. Potatoes were grown from Northland to Bluff to ensure year-round supply. "We're about 20 per cent behind on planting across the country because of the wet weather," Claridge said. Potatoes New Zealand was exploring ways to mitigate the impacts of climate change. "You can do that in a number of ways, which is the breeding of the potatoes, the way the potatoes are planted and stored and you have to just be a little bit more careful about the whole thing," Claridge said. 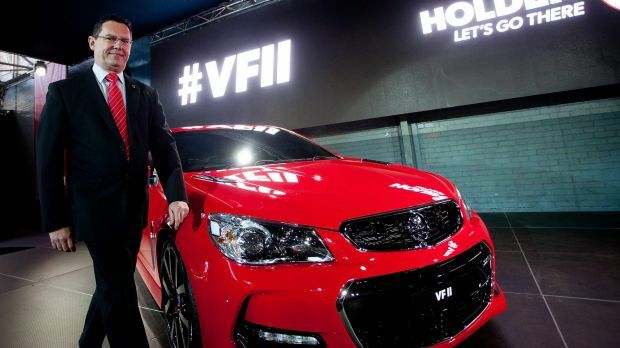 Some brands had "reasonable supply", while others were "struggling", he said. The availability of potato chips in the lead up to Christmas was dependant on "the rate at which people eat them". "There may be intermittent shortages as the processors align their supply chains," Claridge said. Table potatoes were also in short supply. "There's a difference in the three different crops – processing potatoes for chips, processing potatoes for crisps and then what we call table potatoes," Claridge said. Pukekohe Vegetable Growers Association president Brent Wilcox said the wet winter had a double-barrelled effect on growers. "It's been a long wet winter, so it has certainly taken its toll on the crops that have been in the ground but planting the new season's crops has also been held up because it has been so wet. 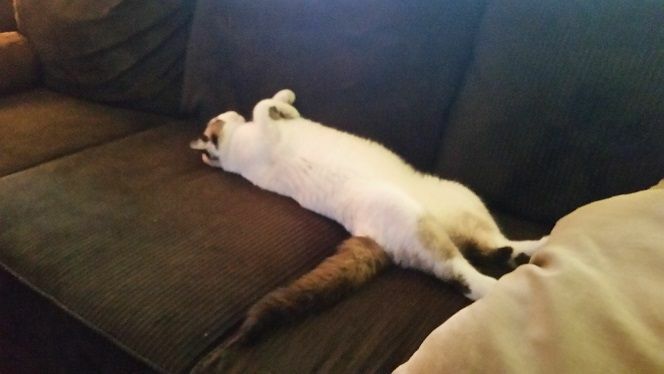 "I suggest that is going to mean the supply position is going to be quite lean for a few months yet." Wilcox estimated the loss to growers over the last six months to be in the millions of dollars. The weather had also taken its toll on growers' morale, he said. "It puts the stress on financially but also just trying to get things done has been almost impossible. "There hasn't been a lot of dry breaks where people can actually catch-up. It has been quite demoralising in a lot of ways when you just can't get out and do things, and when you do them, it's not to the standard to get a good job done." The country suffered a similar shortage in 2014, which was blamed on bad weather affecting crops. Chips are a popular snack for kiwis, with Potatoes New Zealand reporting New Zealanders spent $157 million on potato chips in 2015 – over $30 per person. When coupled with the $16m in exports, potato chips made one-fifth of the revenue for New Zealand's potato industry, worth $814m. Bertrand Cantat(Noir Désir) on the cover the French rock magazine Les Inrocks. Cantat was charged with battery (not manslaughter, as the charge did not exist in lithuanien law), in the death of actress Marie Trintignant (daughter for Jean Louis) in 2003. He was sentenced to 8 years, but purged only 4 for good behavior. Trintignant died of massive head injuries inflicted by Cantat in a drug induced frenzy. Not quite a hard hat moment but it was a short sharp shake! 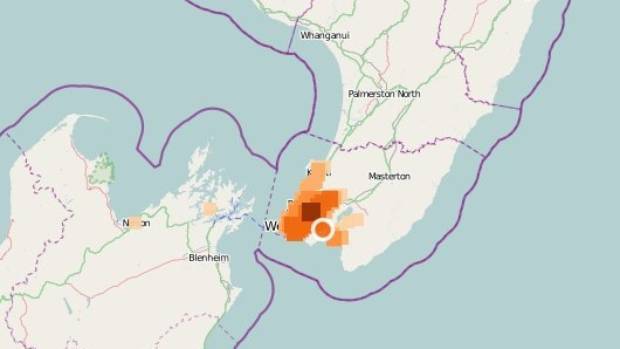 The quake struck at 5.17pm at a depth of 18km, according to Geonet. A 3.8 magnitude earthquake, 15 kilometres southeast of Lower Hutt, rattled Wellington buildings. Fire and police services said there had been no recorded damages or injuries following the quake. Many took to Twitter to share their experience. Just experienced my first earthquake in Wellington, lovely stuff. I don't understand it but apparently some people want to turn this into a competition. 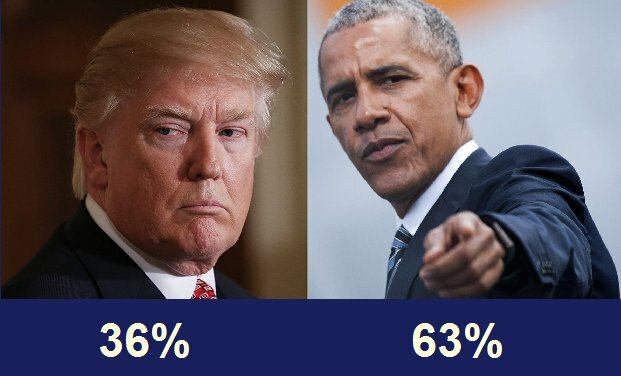 I don't see why anybody connected with the current Administration would want to do that. and thank you Gray_Ghost for keeping us informed! I have my own Xray scanner- don't you have one? National lost two seats from the provisional results, Labour gained one and the Greens picked up the other. To out gun the fat cat National party Labour will need to form a coalition with both NZ First and the Greens, the Greens have already indicated they will go with Labour. Winston (king/queen maker) Peters the leader of NZ First is holding meetings today with both National and Labour before he decides the government of NZ for the next three years. On Thursday at around 6:00pm(New Zealand time) after an amazing bit of theatre that had the media running too and fro, Winston Peters announced NZ First is going to form a coalition government with the NZ Labour Party and the NZ Green party. The National party (fat cats) are out and The Labour party & friends are in. Looks like breaking news in the Nijvel gang, aka Brabant killers.